Nassau County, NY (December 29, 2018) – In Nassau County, one woman lost her life in a fatal pedestrian crash only a week ago. Now, the victim has been identified. Police have identified the woman as a 63-year-old woman from Westbury who was fatally struck by a vehicle. The pedestrian has been identified as Stacey Donnell, who was killed while crossing Old Country Road at its intersection with School Street. Police say that Donnell was tragically pronounced dead at the scene of the accident. The driver of the vehicle that struck her remained at the scene. The driver was taken to an area hospital later that night due to stress. Police continue their investigation into the matter at this time. First and foremost, we would like to considerately extend our sympathies to anyone involved in this serious and life-changing crash and our deepest condolences to the loved ones of the deceased. We understand how quickly a life can be taken due to the negligence of another party. 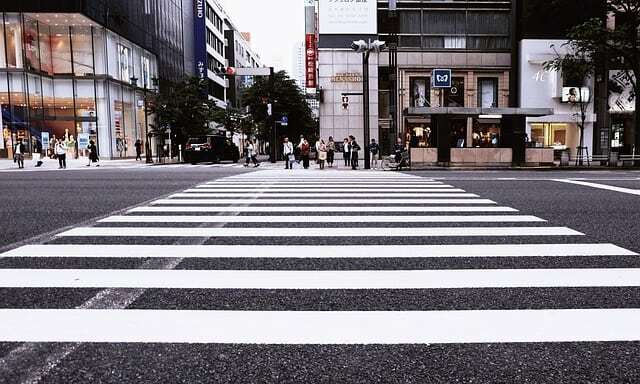 Drivers are constantly supposed to be on the lookout for pedestrians who share the roads, but this is not always the case and sometimes fatal accidents occur. It is important to remember that, if your loved one has fallen victim to one of these serious accidents, our wrongful death attorneys at Hach & Rose are here for you in your time of need. We are compassionate about helping you receive the results you deserve during one of the most difficult times of your life. If you have lost somebody you love in a New York accident, contact us today for more information at 212-779-0057.